THRILL team is a professional events service organisation with over 24 years exceptional Thrill event experiences. Creating over 50+ activities utilising our corporate events planning skills. We supply professional conference organisation PCO’s and facilitated team building program delivery within Australia and New Zealand. Directed by Konrad Lippmann. With expertise in education, adventure and team development. Alongside Key HR team building and events planning specialist Michelle Chapman and other qualified facilitators. We focus on the delivery of events services that engage, reward, train, re-vitalise, motivate or improve the motivation of your employees. Whilst achieving excellent and successful outcomes for all client groups. As professional conference organisers (PCO’s) and Event Planners. We specialise in all aspects of event planning services, corporate entertainment and team building activities for 10-10,000 staff. Our experienced staff take event planning problems off your shoulders with dedicated performance results and proven solutions. Creating inspirational experiences, conferences and events packages with all elements and activities integrated cohesively. 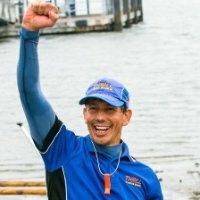 Designing quality staff development programs, professional team development workshops, meetings or incentives with over 50 Unique cutting edge team building activities that are interactive for staff engagement. We are ready to facilitate businesses, companies and organsations in the financial, automotive, pharmaceutical, technological, production and human resources industries from 12 staff to large conference groups of over 1,000 delegates. 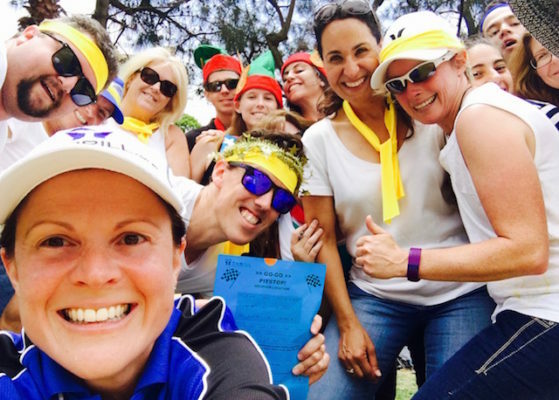 The Thrill staff team, unite their diverse skills and service knowledge from across Australia focused on the East Coast from Cairns to Brisbane, Gold Coast and Coffs Harbour. Throughout Sydney, the Blue Mountains, Hunter Valley and Southern Highlands down to Canberra and Melbourne. Planning, creating and delivering a range of quality experiences, to reward and even thrill your employees, staff, delegates, consumers and guests. We are sleuths at finding solutions for clients and groups of people where participation is fundamental to their events. Ultimately, our aim is to work directly with you as our valued client. Further developing your vision. Bringing your concepts to reality. Our approach is to guide and facilitate the process, provide you with inspirational ideas and with your approval – Professionally deliver our proven services. No matter what size your company, business or corporate group, we focus on the fine details to ensure your team events are a thrilling success!